Adding subtitles is easy with SubsMarine. iTunes on the Mac, and the Videos app on iOS, both have great support for subtitles. You can add subtitles for multiple languages, and the iOS 11 video player can even pull in subtitles from YouTube videos. Subtitles help out of you have hearing loss, or if you’re watching shows and movies in a foreign language. And a lot of the time, actors are so mumbly that having subs is essential to follow the story, even in your own language, and with the sound jacked up. But unless you’re buying movies and TV shows from the iTunes store, how do you add subtitles to your videos? The good news is that it’s easy, and once you’ve bought our preferred app — SubsMarine — it’s also free. Years ago, I submitted a bug report to Apple. The problem? 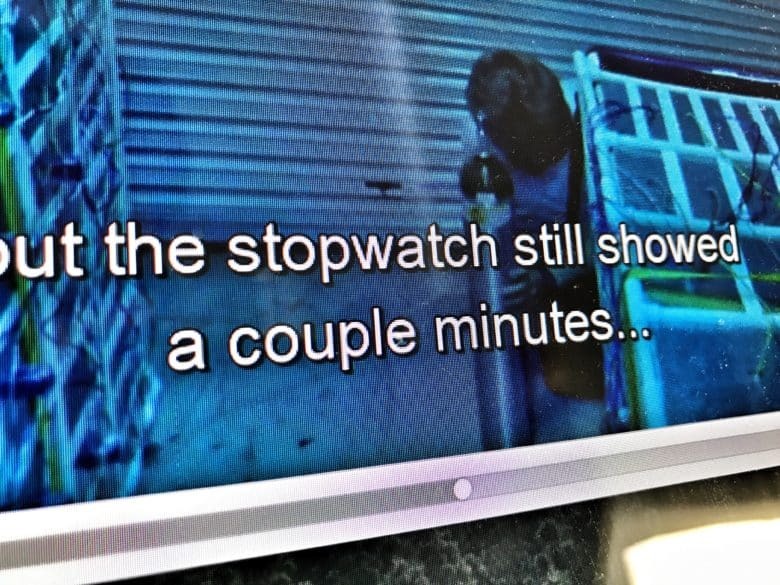 Teeny, tiny subtitles in the iOS Videos app, so small that even an eagle with binoculars couldn’t read them. I got a mail from Apple to follow up, and then, just one or two releases later, subtitles got big enough to read (the Lady and I have different native tongues so we usually watch everything with subs). 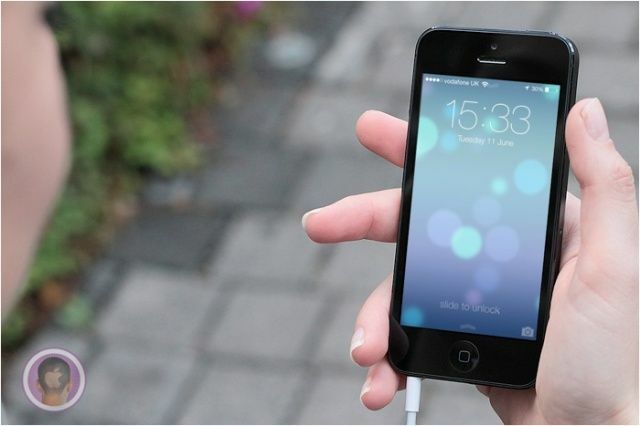 Now, in iOS 7, they’re not only big but completely customizable. Looking for a powerful little Mac app that will help you create sweet videos using your photos and music? 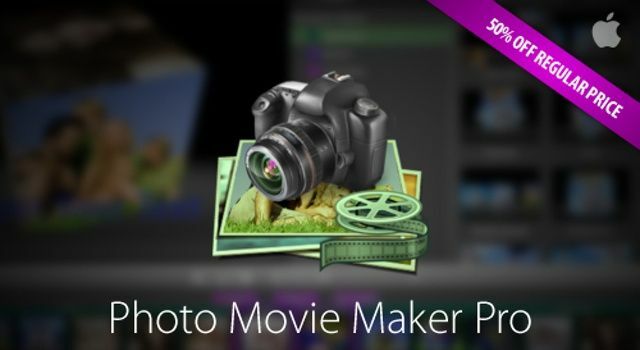 Photo Movie Maker Pro can showcase your story to fit any occasion and with a real film feel you can effortlessly make a stylish movie in no time – and Cult of Mac has it for a limited time for just $19.99. You know what I find really impressive about the whole TV BitTorrent scene? Subtitles. The folks who manage to get accurate, well synced and almost error-free subtitles up for an hour-long TV show almost as soon as they have aired are not only hard-working but essential. Thanks guys! You know what’s not impressive? Finding those subtitle files. Most of the sites that maintain listings and downloads force you to click through about a zillion pages to get to a file, and then it might not even be the one you’re looking for. 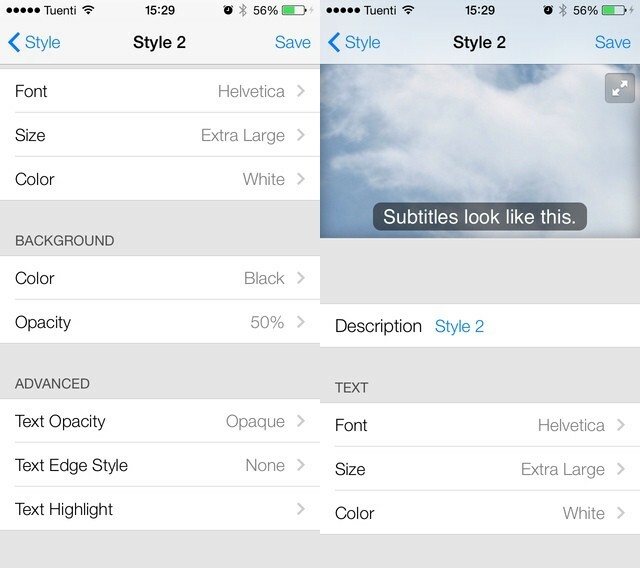 But there’s help, in the form of apps like the brand new Subtitles. Watching movies on the new iPad is pretty great. Getting those movies onto the iPad isn’t quite so great, especially if you live in a country that doesn’t sell iTunes movies, or if you rip your own DVDs. The forthcoming 3.0 version of It’s Playing for iPad, though, not only plays pretty much any movie format without having to re-encode it on your computer first, it also puts in some amazing new features not seen anywhere else.